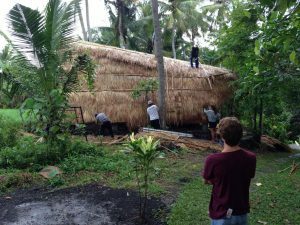 A team of five bachelor’s students initiated to design and build an ECO retreat for a friend in Bali. 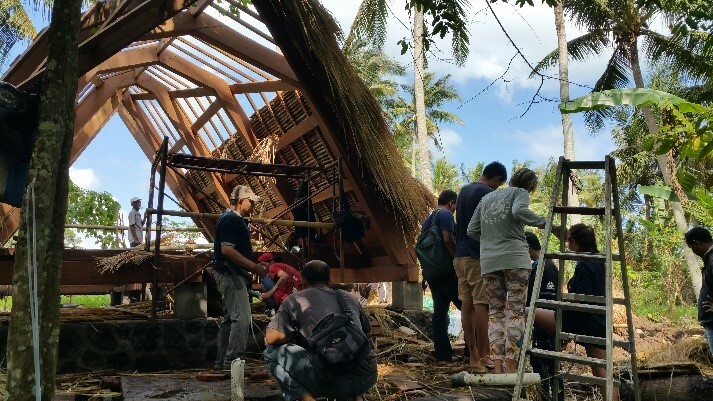 The students created a building made out of local materials, in collaboration with a Balinese contractor, the help of great workers and their own hands! In this, the students learned the importance of details, the impact of decisions and… made new friends.